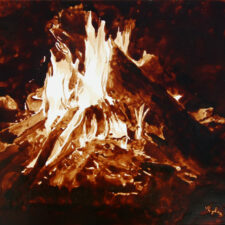 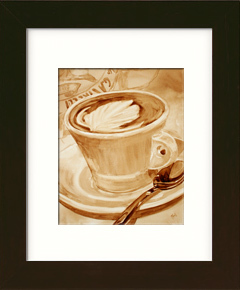 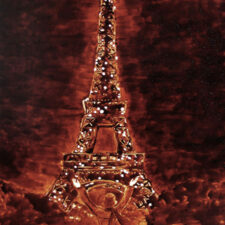 Angel Sarkela-Saur created this original “Historic Edna G” Coffee Art® painting. 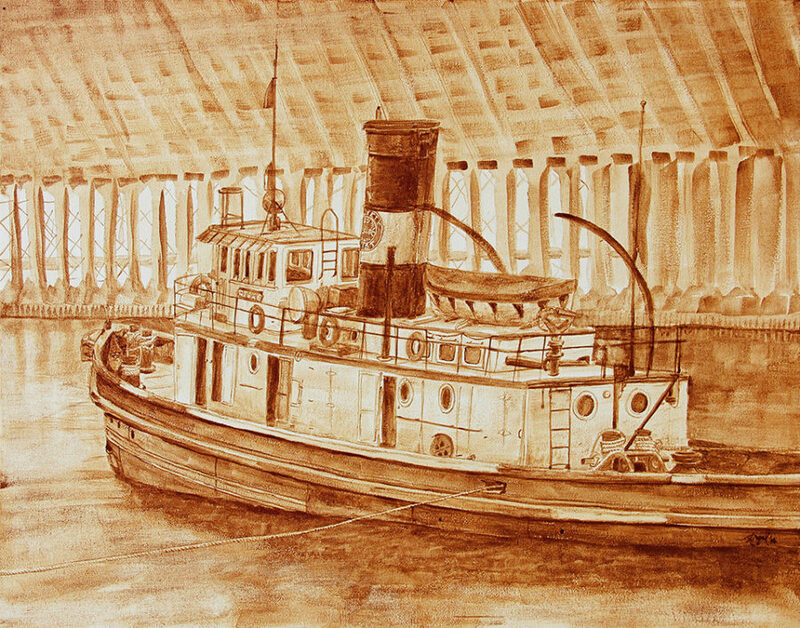 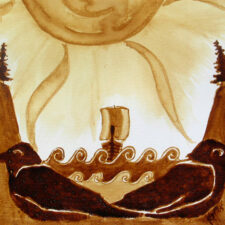 The coffee painting features the famous and historic Two Harbors tugboat found in Agate Bay. 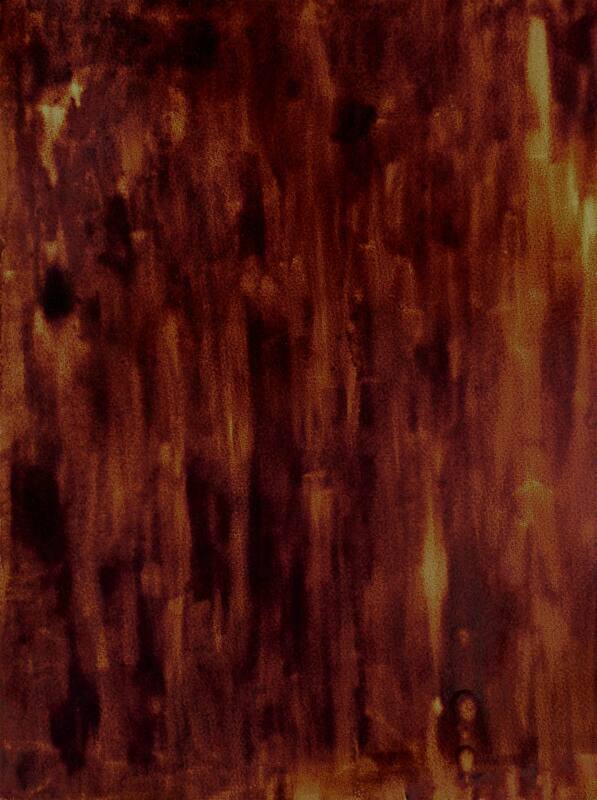 The hand signed, limited edition print is available at 8″x 10″.